When to take the gamble. Keeping the tank full for yourself. 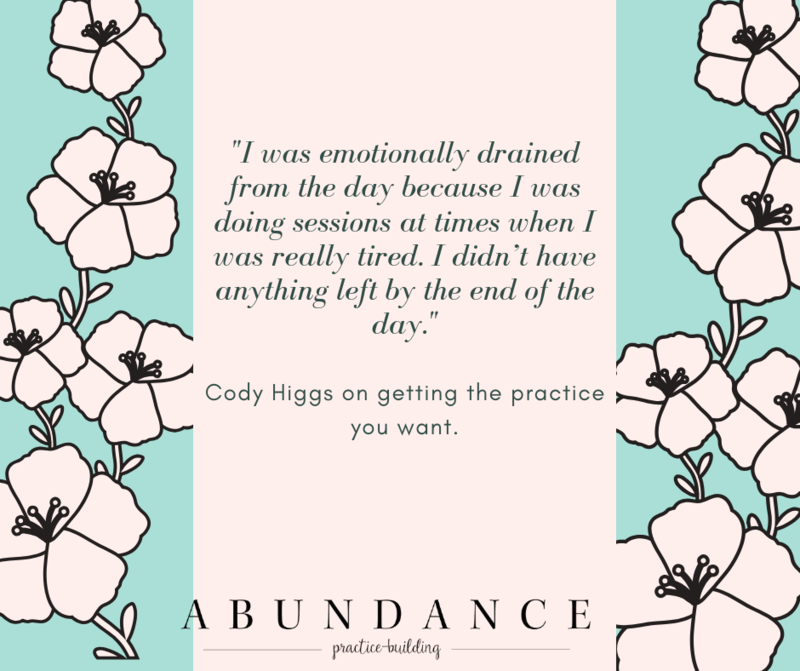 Cody is a Licensed Professional Counselor in the Nashville area specializing in helping teen girls and young women overcome anxiety, feel confident, and find their voice. He keeps a strict dress code for himself of t-shirts and hoodies and keeps a strong focus on the therapeutic relationship. His practice is a welcoming spot for individuals who feel out of place, misunderstood, unaccepted, or who may just be unsure of themselves. 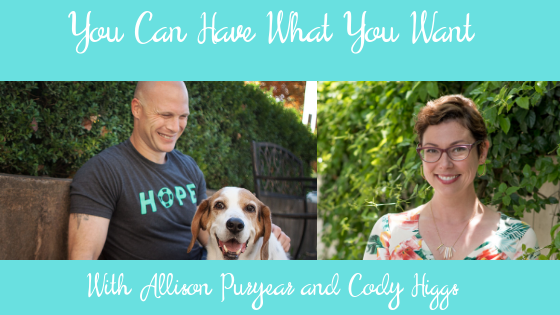 Cody is an LGBTQ+ affirming therapist in a mostly conservative community. 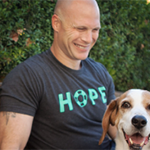 When he’s not doing therapy, he loves spending time with his family, ultra endurance running, music, and staying involved in all things Tennessee Titans.